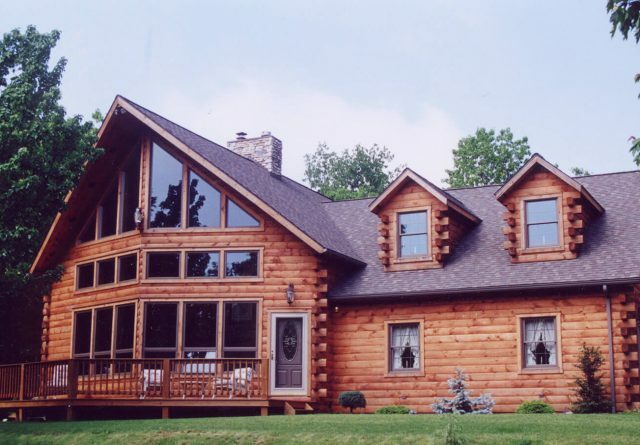 Have you been searching for log cabin builders that complete the project from start to finish? 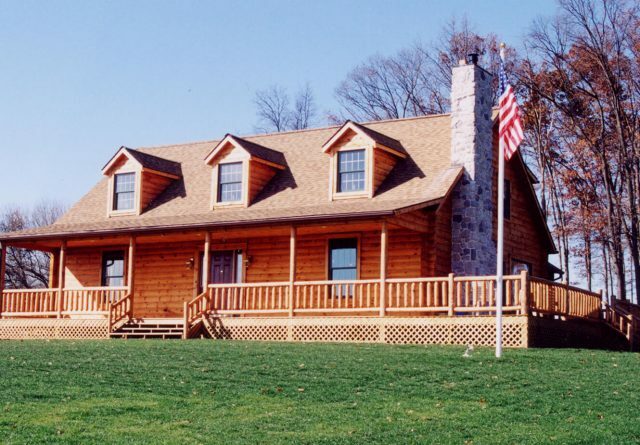 Or perhaps you are looking for log cabin materials for a do-it-yourself project? 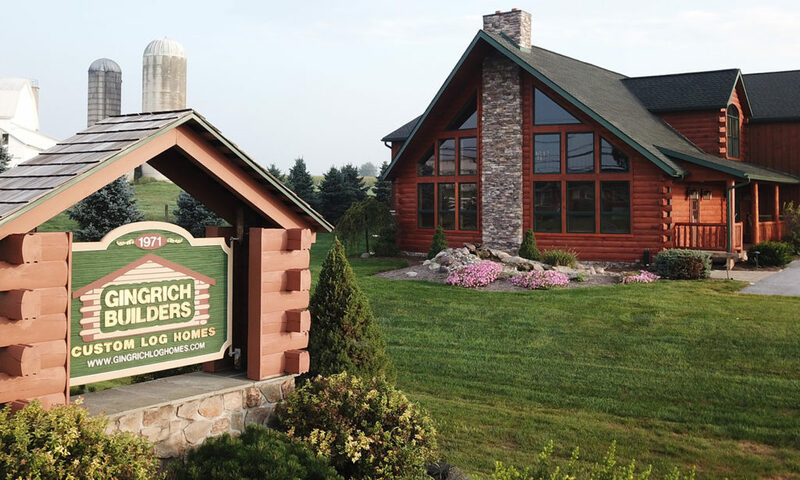 At Gingrich Builders, we take the log home builders Harrisburg PA industry seriously. 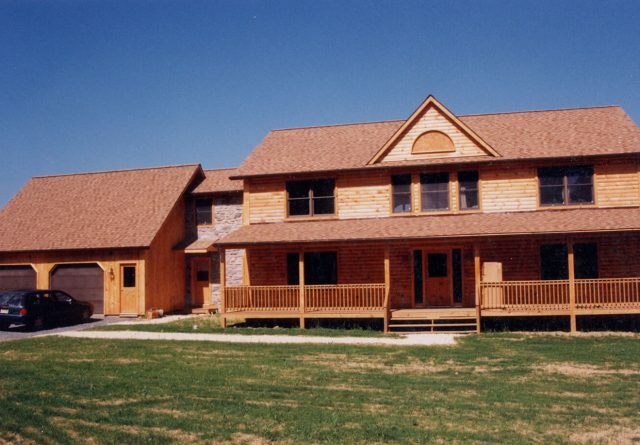 We provide turn key services and that means we complete each custom or company-designed project from start to finish. 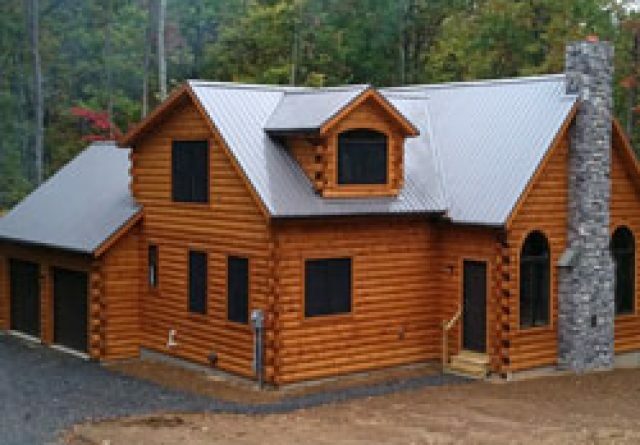 We also sell kit houses or shell packages that include essential log home items like windows, exterior trim, doors, interior loft frames, shingles and the logs. 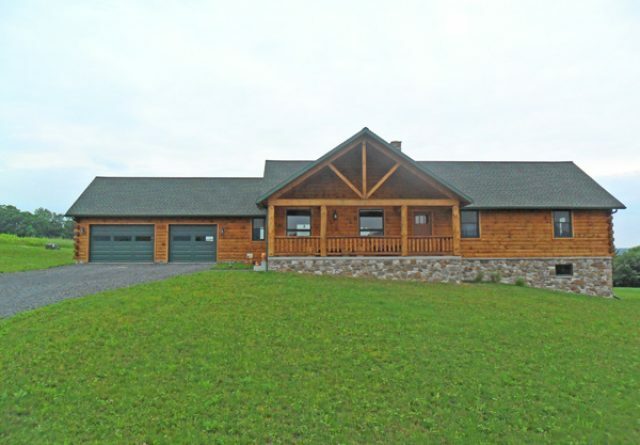 With over 30 years of experience, we guarantee that we will help you build the home of your dreams. 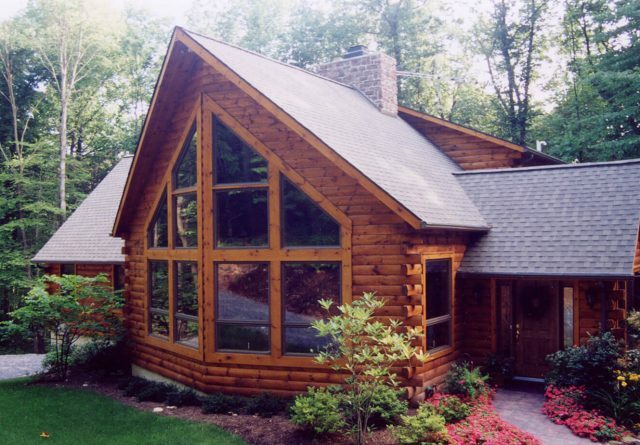 Do you already have a log home or want some of the interior and exterior features in your current home? 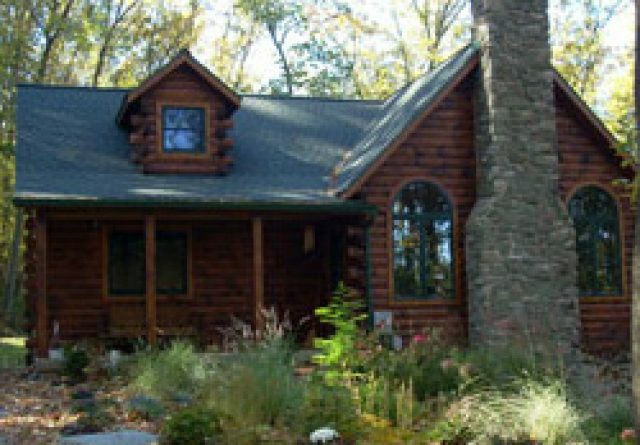 There is no need to build a log home from scratch just to have the presentation of one. 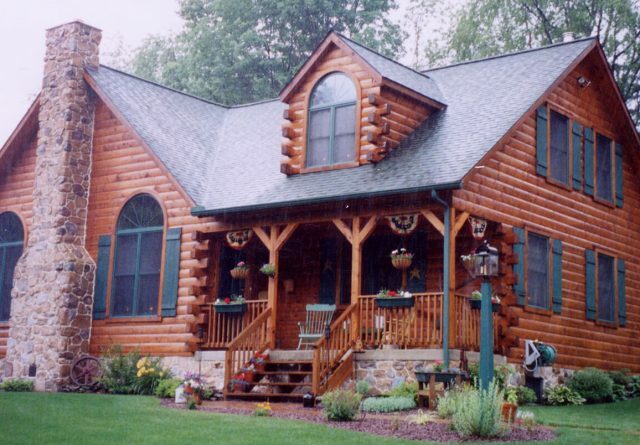 With help from our designers and craftsmen, we can restore your current log home or remodel it to look like one. 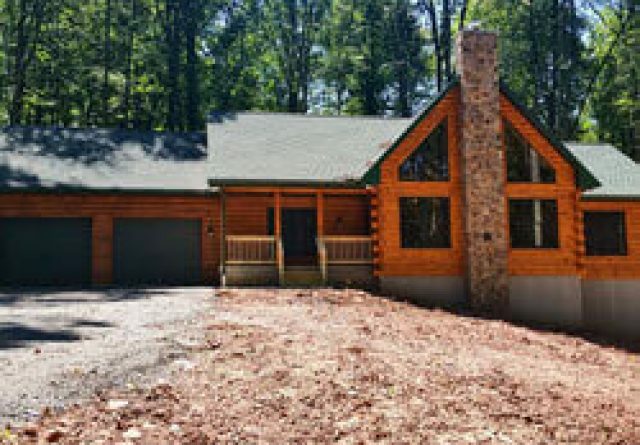 We can also work with you to renovate a main room, home addition, garage, shed, bedroom, kitchen or bathroom to look like a cabin sanctuary. 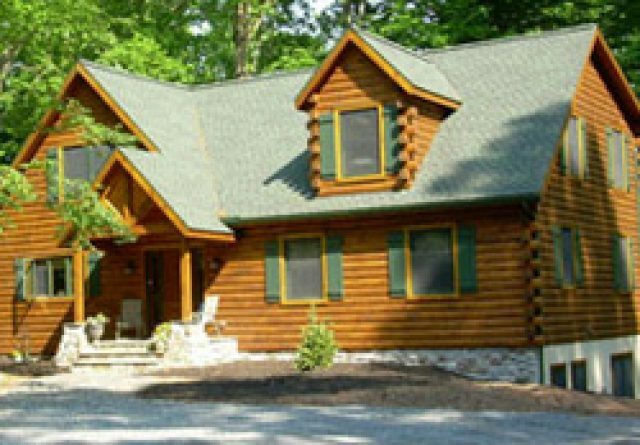 Finally, if you are looking for log cabin builders Harrisburg PA but live far away, you can always get a log cabin house kit from us. 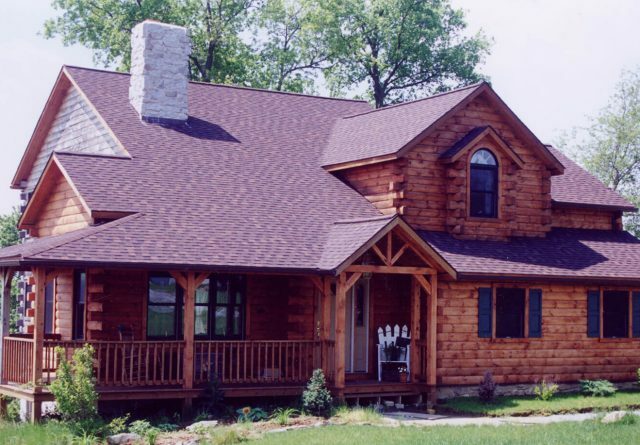 We also provide contractors and non-builders all of the related log cabin materialsneeded for building or repairing. 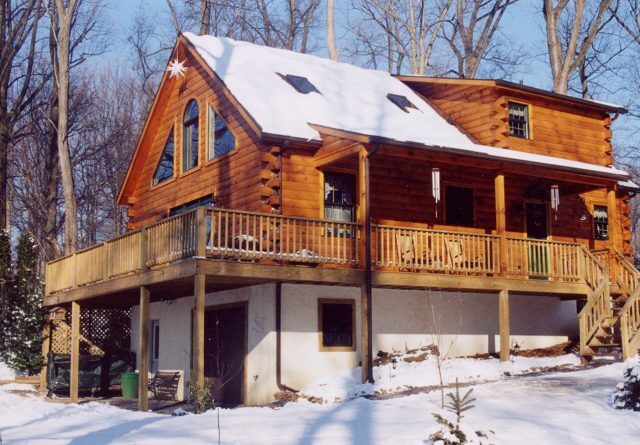 Still need a little bit of help to get started with this project? 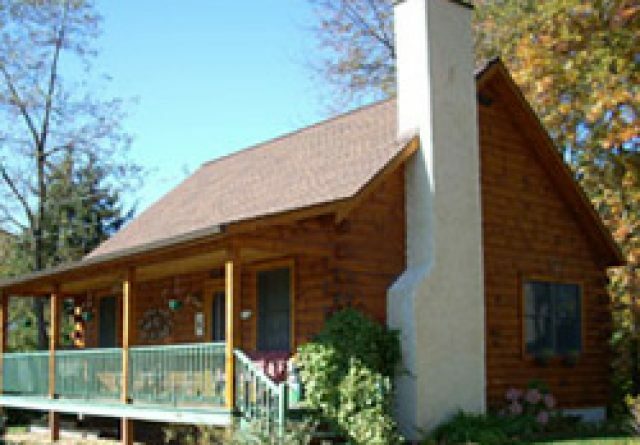 We have several models of log homes that you can visit in person. 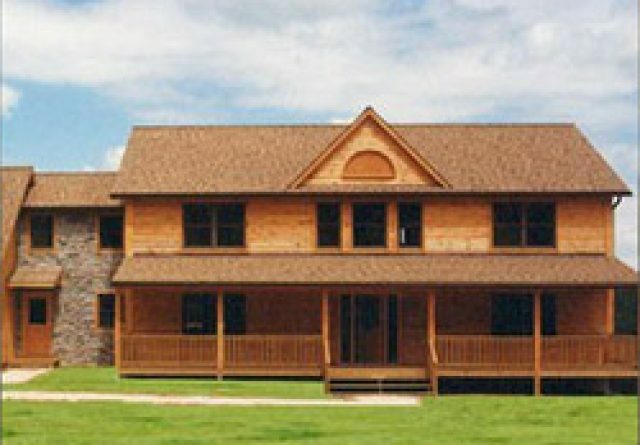 In other words, when it comes to log home building and materials, we want to be the only place you will ever need.